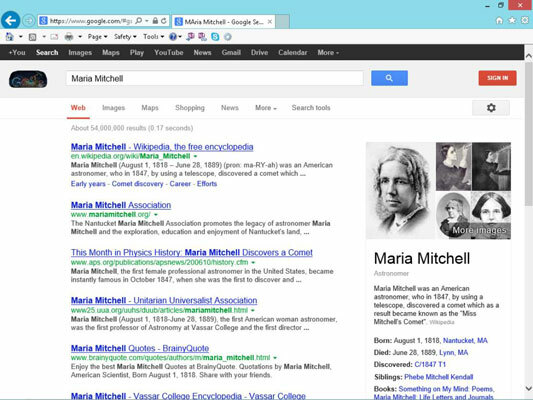 You can use words and phrases to search for information on the web using any search engine, like Google or Bing In this example, you’ll use Desktop IE and Google, a popular search engine. 1From the Desktop, click the Internet Explorer icon in the taskbar and type www.google.com in the address bar and press Enter. 2Type a search term in the search box and then click the Google Search button. 3In the search results that appear, you can click a link to go to that web page. If you don’t see the link that you need, click and drag the scroll bar to view more results. 4Click the cog-shaped Options button near the top-right corner of the Google search screen. 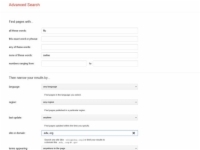 Click Advanced Search to change Search parameters. 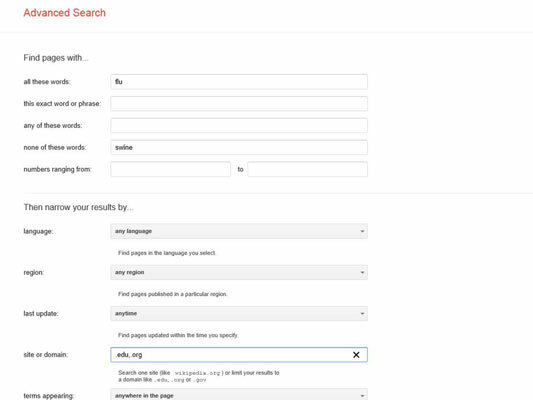 Find Web Pages With: These options let you narrow the way words or phrases are searched; for example, you can find matches for only the exact wording you enter or enter words that you want to exclude from your results. For example, you could search flu and specify you don’t want results that involve swine flu. Then Narrow Your Results By: Here you can select language and region. You can also limit results based on when information on the site was last updated, if you’re looking for the most current information on the subject you’re searching. You can specify a site address and where on the page to search. You can also adjust safety settings for your search by using the SafeSearch drop-down list, or adjust the reading level, file type, and usage rights settings (in other words, any copyrights that prohibit you from reusing content). When you’re done with the settings, click the Advanced Search button to run the search again with the new criteria. 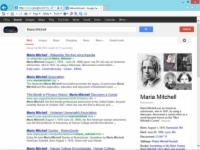 Knowing how search engines work can save you time. For example, if you search by entering golden retriever, you typically get sites that contain both words or either word. If you put a plus sign between these two keywords (golden+retriever), you get only sites that contain both words.